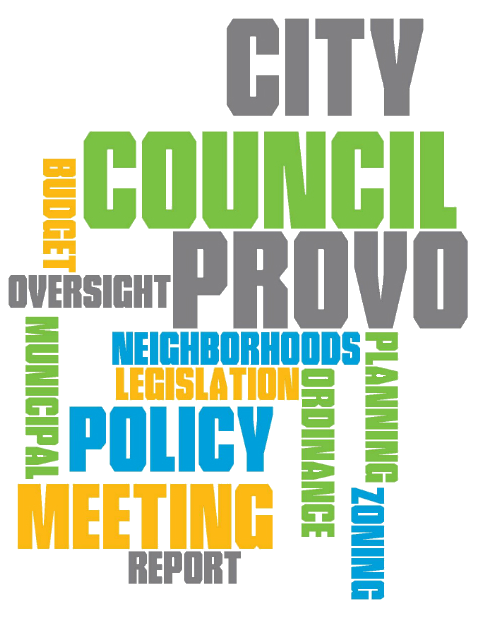 As part of its priority to encourage public engagement, Council approved contracting with Peak Democracy to establish an online forum for Provo residents to weigh in on current issues. "Open City Hall" will regularly have topics on which citizens can give input directly to the Council. The goal is to have Open City Hall open for registration in early November. West side planning will be the first topic open for feedback. Watch for more details soon. 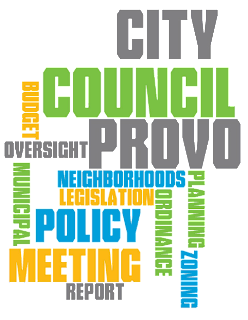 Council's Development Approval Process Review Committee has been looking at the application process for development in Provo City and presented some recommendations for improving that process. Some of the recommendations would simplify or clarify, while others would speed up the process. The committee would like to have a more in-depth meeting with Council to discuss these options and determine next steps. Heard a presentation from the Governor's Office of Energy Development on proposed legislative improvements/changes to the C-PACE program. Heard an update on the process for updating the Vision 2030 plan to Vision 2050. 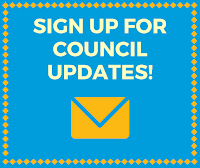 The updates will be discussed over the next several Council work meetings. Heard a presentation from Economic Development on a potential revolving loan fund. Discussed a potential sales tax increment for a retail shopping center on University Parkway. This will return to a future meeting once the plans have been developed. Discussed a request for a zone change of .31 acres from Residential Conservation to General Downtown in the Dixon Neighborhood. This will be formally heard at the November 1 Council meeting. Discussed a request to amend the zoning ordinance with proposed changes to Planning Commission details. This will be formally heard at the November 1 Council meeting. Direct the proposed joint commission to report back to the Mayor and Council no later than February 7, 2017. At the February 21 Council meeting, Council will consider the recommendation of the joint commission or the original legislation. This motion passed, giving more time to study the issue and find a rate structure that addresses the issues raised during the discussion. Passed a resolution appropriating $205,281 in the General Fund for body-worn cameras and equipment for video storage. Passed a resolution approving an online public engagement service provider and appropriating $10,800 in the General Fund. Denied a request for approval of a zoning map amendment for property at 1290 North Geneva Road (Lakeview North Neighborhood) from A1.5 (agricultural) to R1.10 (residential).